Jacqueline Instagrammed a photo with "Queen P"
Priyanka Chopra sliced out time from her jam-packed schedule to have a girl's day out with Jacqueline Fernandez, who is visiting New York. When in the Big Apple, Jacqueline Fernandez and Priyanka Chopra checked in to the Broadway to catch a show of Pretty Woman. Not only did they enjoyed at the Broadway but also caught up with the actors backstage. Actress Orfeh, who plays a key role in the play Pretty Woman, was roped in for a selfie and she was more than happy to do so. Jacqueline Instagrammed her favourite moment from her visit to New York with an interesting caption. "New York with Queen P. Priyanka Chopra, it's so amazing to watch actors live closest to its purest form! Thanks PC! Team Pretty Woman, you were all amazing!" wrote Jacqueline and in the hashtags, she added: "Must see, Broadway and desi girl." 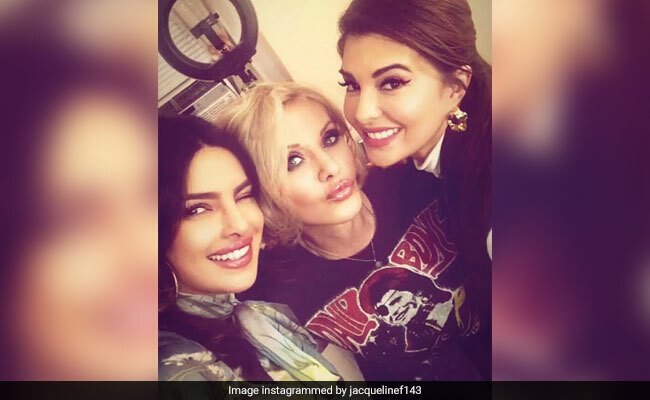 That night, Priyanka Chopra and Jacqueline Fernandez also let their hair down and shared pictures on their Instagram stories, which have been curated by fan-clubs. For the outing, Priyanka sported satin separates paired with fluorescent pumps while Jacqueline was cute and chic in a monochrome combo. Priyanka Chopra and Jacqueline Fernandez are also the same when in Mumbai. During one of Priyanka's recent visits to India, she was spotted chilling with a bunch of Bollywood friends, including Jacqueline, who dedicated an adorable post to Priyanka. 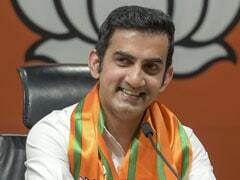 "Never have I been so inspired by a person! Priyanka, you made me stay way past my bedtime but you're right... it's only sleep yaa," she wrote. Never have I been so inspired by a person!! @priyankachopra you made me stay way past my bedtime but you're right.. it's only sleep yaa!! #peptalkPC thanks @rohiniyer for making me part of the impromptu gang! In Bollywood, Priyanka Chopra has Shonali Bose's The Sky Is Pink in the line-up. She also recently announced a film with Mindy Kaling and is reported to have scored a Chris Pratt film as well.